When food is not properly broken down before reaching the large intestine, particles that are too large for the body to process are absorbed into the bloodstream setting off an immune response that can lead to inflammation, allergies and chronic health problems. Nature’s way of preventing this was to endow every vegetable, fruit and animal food source with enzymes that help break it down. These enzymes are destroyed, however, by heat and processing. 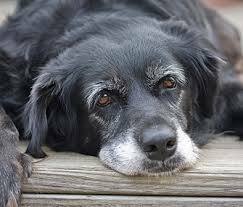 Every dog or cat, especially those who are eating cooked or processed food, should receive digestive enzymes with every meal. 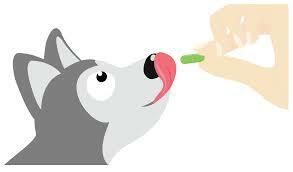 For pets receiving a raw-meat based diet, these enzymes are still needed to process all plant-source ingredients. This will not only improve digestion and the assimilation of nutrients, but it helps protect against the development of allergies and many other disorders. Improving digestion and utilization of nutrients can help to prevent and eliminate a host of diet-related problems such as eating stools, body odor, excessive shedding, flatulence and itchy skin. Digestive Enzymes are a crucial part of improving digestion and gastrointestinal health. Most of us thought that Tumeric is just a great spice to use in the kitchen - right? 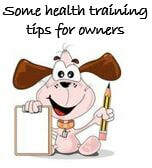 Well just have a look at how it can help your dog! 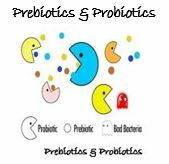 Are Prebiotics and Probiotics the same? If not, what do they each do and why are they needed?